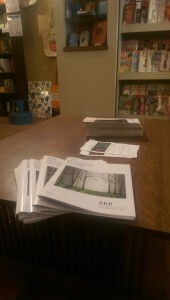 Copies on the coffee table at the Book House! 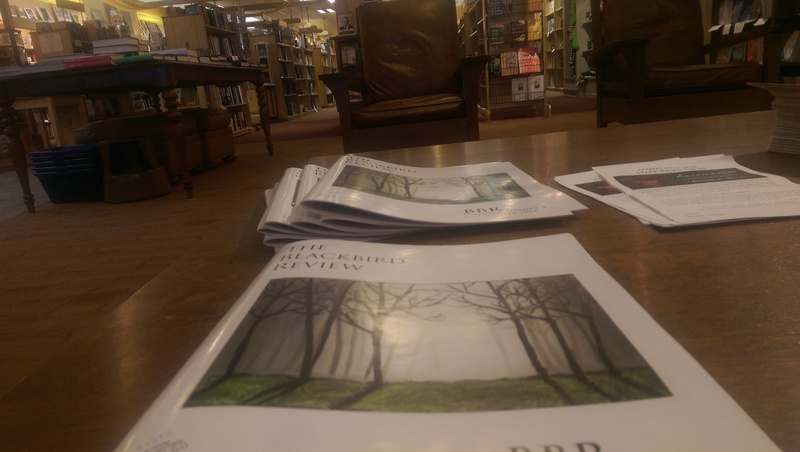 The Fall/Winter issue of the Blackbird Review is now on sale! 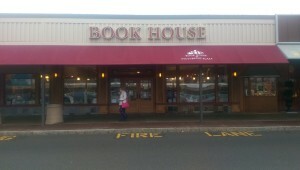 Copies can be purchased for $2.00 at the Voorheesville Public Library, in the high school Commons, and at the Book House in Stuyvesant Plaza (http://bookhouse.indiebound.com/). Featuring the work of over twenty Voorheesville writers, the Fall/Winter issue covers such things as slasher/horror stories, a story about a pack of wolves, and historical fiction set in the west, essays about Shakespeare’s Julius Caesar and the historic homes of Salem, Massachusetts, and poetry that covers the emotional spectrum. P ick up a copy and check it out!